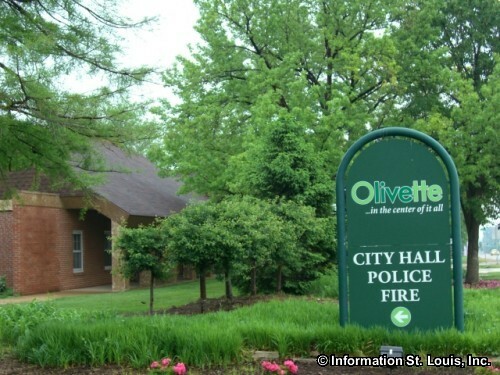 The City of Olivette Missouri is located in Mid St. Louis County, about 25 minutes west of Downtown St. Louis via Interstate 64. Important roads for the community are Olive Blvd, Warson Road, Old Bonhomme Road, Dielman Road, Price Road, Highway 170 and others. The City was officially incorporated in 1930. 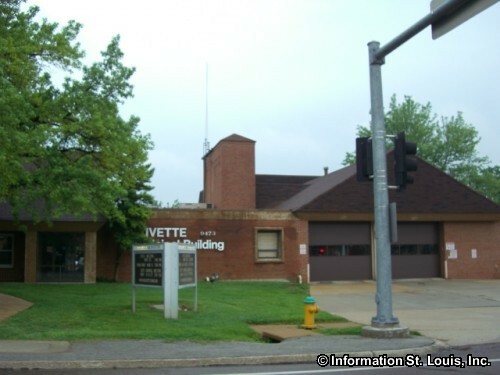 The population of Olivette was recorded in 2010 as having 7,737 residents. 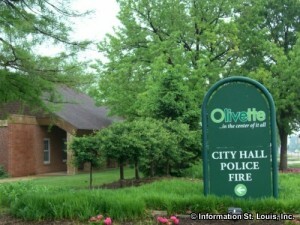 The residents of Olivette are served by the Ladue School District. The district has four elementary schools, Ladue Middle School and Ladue Horton Watkins High School. There are several private schools in Olivette. The Immanuel Lutheran School is a private Lutheran school that offers education to grades Preschool to 8th grade. The Epstein Hebrew Academy is a private Orthodox dayschool which offers education to grades Preschool to 8th grade. The Logos School is an independent, private middle school and high school that provides an alternative and therapeutic education for at-risk students. 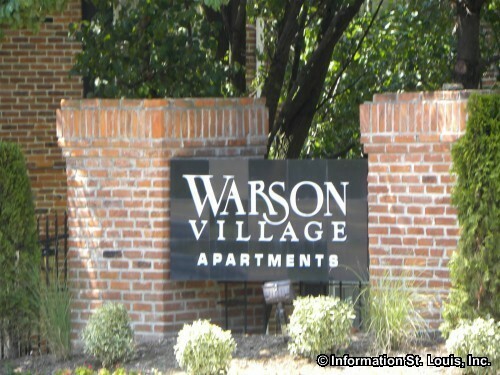 It is located in the Old Price School building that was the first brick school building built in St. Louis County. 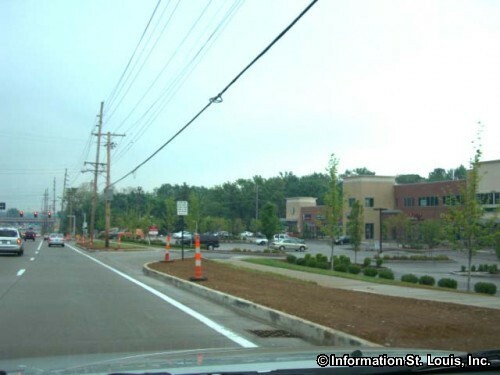 Parks are abundant within Olivette. The city has five city parks with over 80 acres of parkland that it maintains. Those parks are Stacy Park, Irv Zeid Citizens Park, Villa Park, Warson Park and Indian Meadows Park. The amenities that these parks offer the communty includes ball fields, playgrounds, biking and walking trails, pavilions and picnic sites and more. 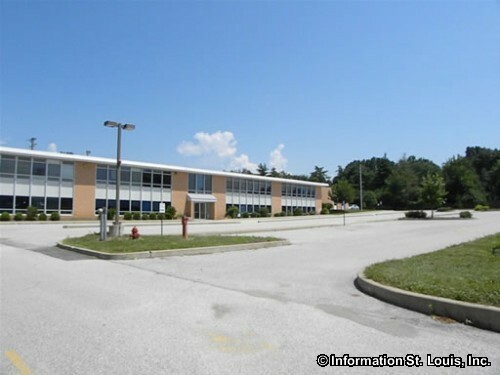 The Olivette Community Center is in Warson Park and features meeting rooms, a banquet hall and fully equipped kitchen. Stacy Park is also the location of the Stacy Park Water Reservoir that is owned by the City of St. Louis. Construction on the reservoir began in 1923 at the same time as the construction on the River Bend Treatment Plant. 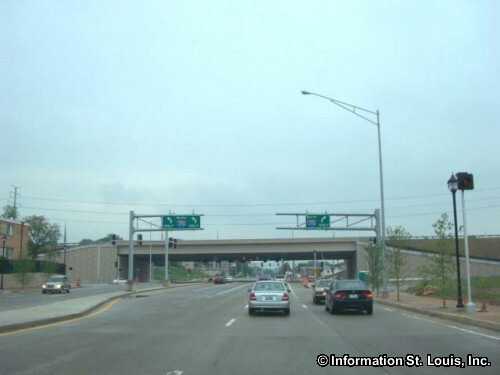 The Plant is located on the Missouri River, below the bluffs, near the intersection of Olive Blvd and Ladue Road. Both went into operation in 1929 just as the Compton Hill Water Tower was taken out of operation. The reservoir holds 100 million gallons of treated water from the Howard Bend Treatment Plant that is then used by the City of St. Louis.